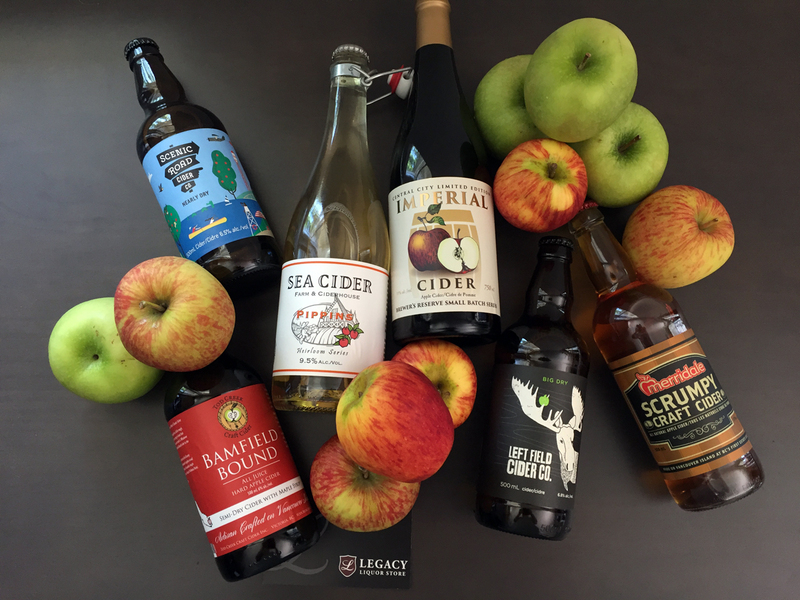 In concert with our partner, Legacy Liquor Store, we’ve selected products from breweries located around BC. 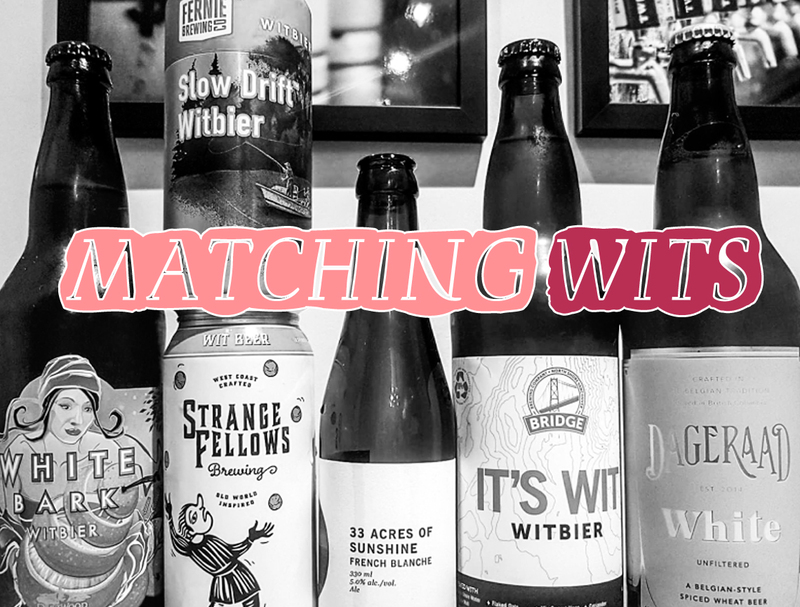 We think comparing products in a particular style or range is a great way to share information about how and why we would assess and drink a certain beer. 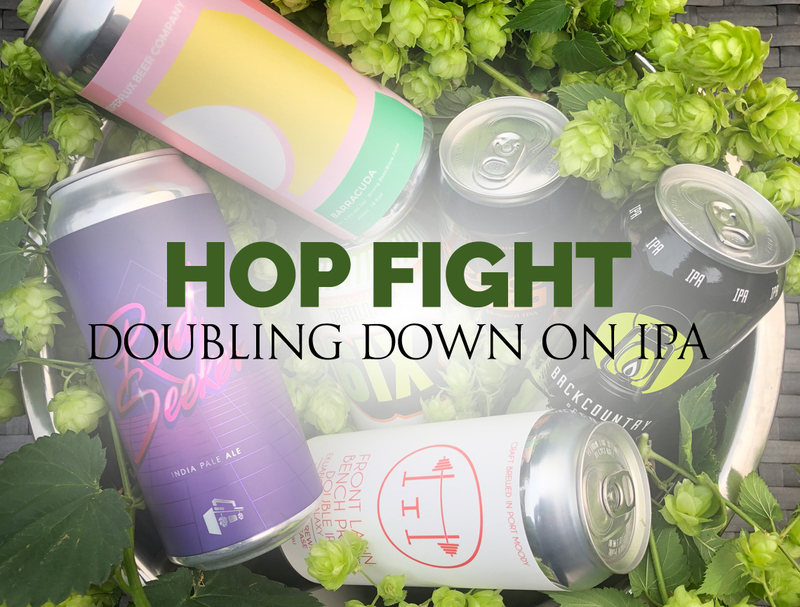 Pick up some of these beers and taste along at home to see if you agree with our Panel’s findings. 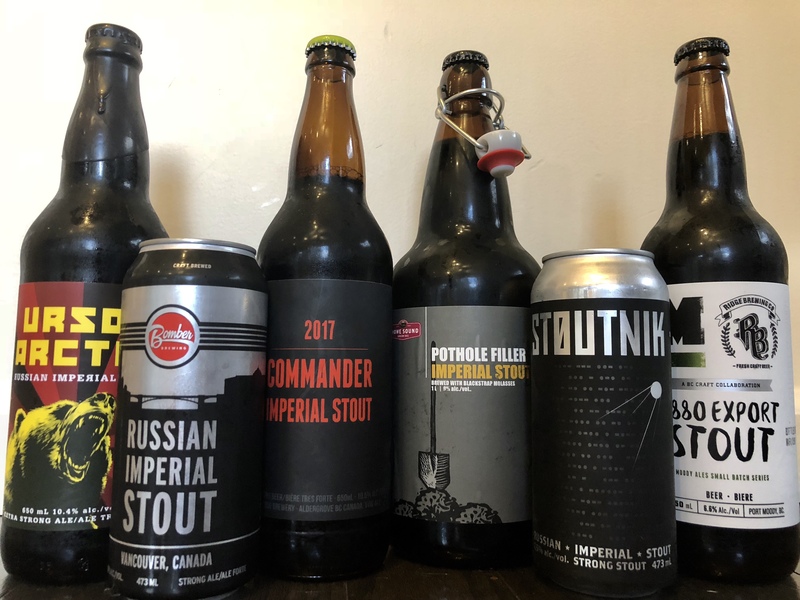 In this episode of the What's Brewing Magazine Tasting Panel presented by Legacy Liquor Store, the comrades cross-examine a selection of BC-crafted Russian Imperial Stouts. 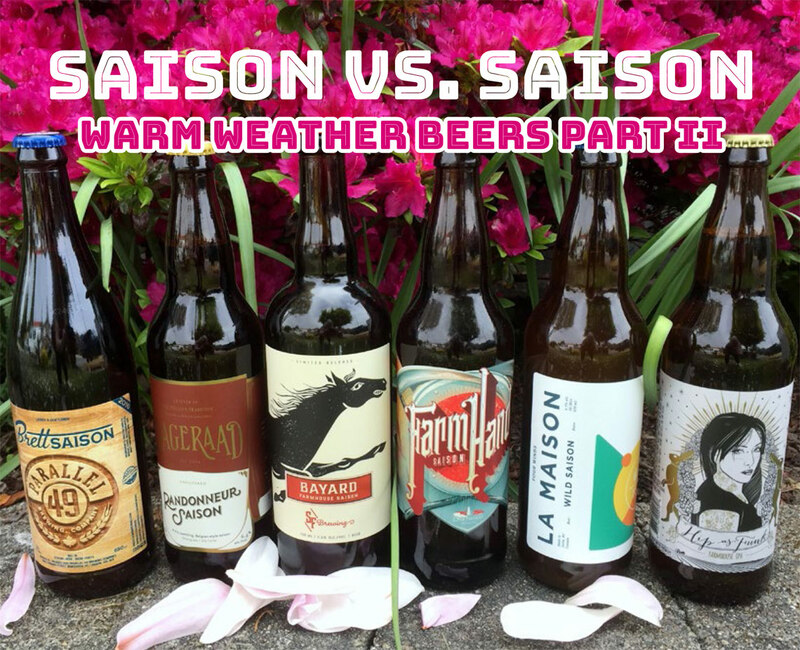 We present the results of their interrogation and find out who took top honours. 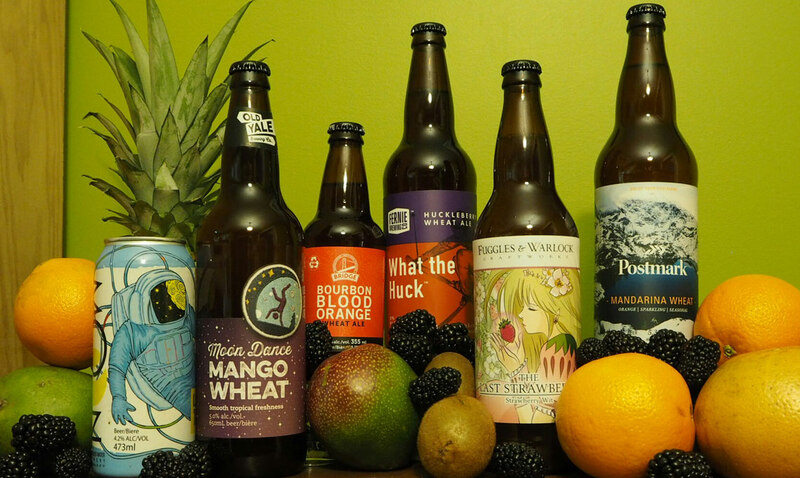 It’s a Spring Fruity & Tart Beer Themed Spotlight! 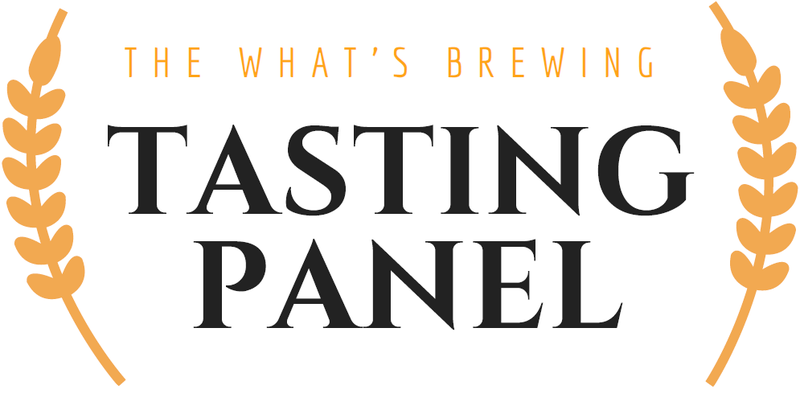 What’s Brewing presents its Tasting Panel feature in each quarterly magazine in concert with our partner, Legacy Liquor Store. 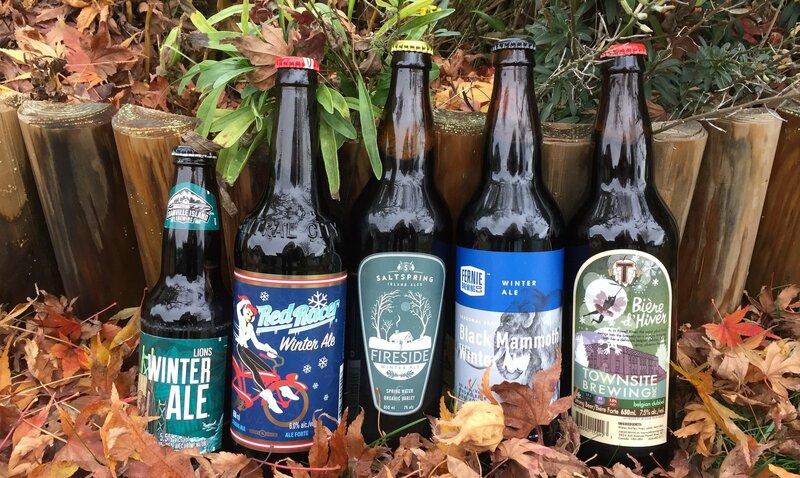 We’ve selected products from breweries located around BC. 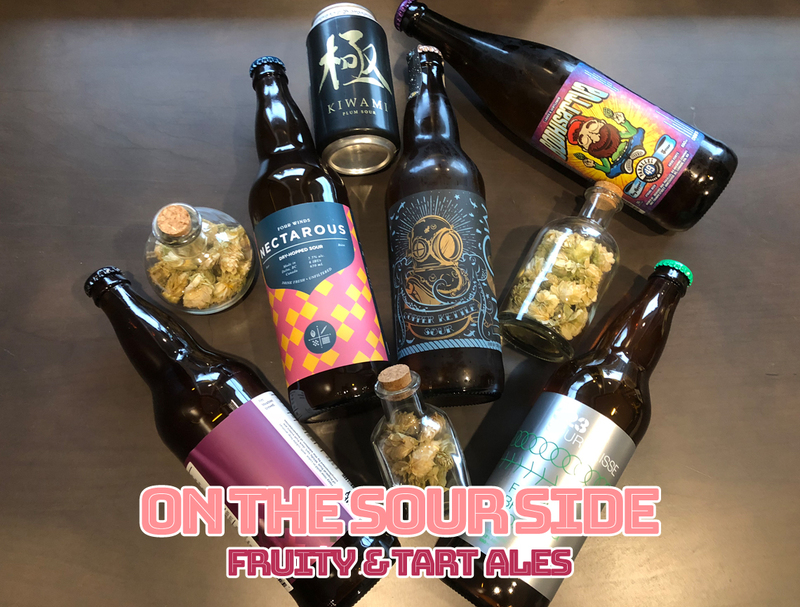 It’s a Winter Breakfast Beer Themed Spotlight! 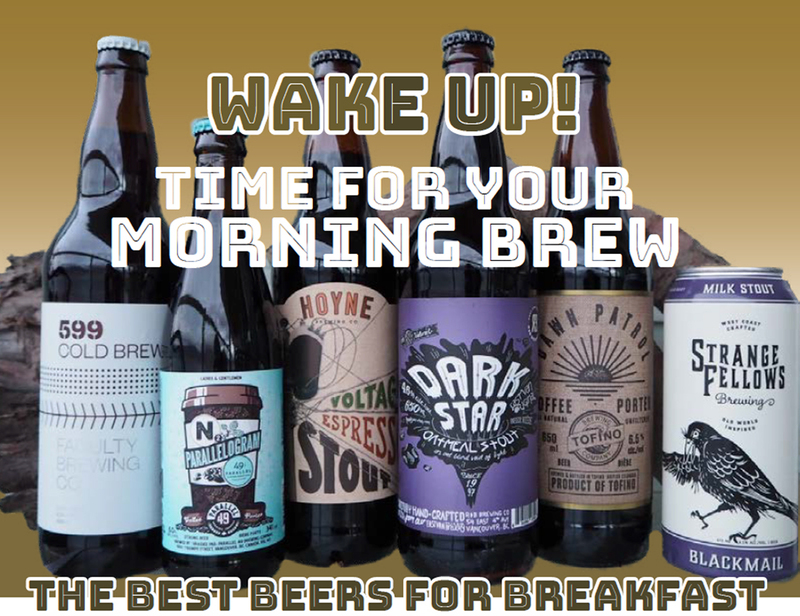 For fun this round, we’ve chosen a sampling of Stouts, Porters and such with a breakfast theme: coffee, oatmeal and milk.